Lefkaditiki Gi This is the winery of Dimitris Robotas. The use of local varieties and his know-how on making quality wine led to high quality levels from the very first vinification. Close cooperation with the region's producers has given very good results as to the quality of the raw material and led to the planting of new vineyards. 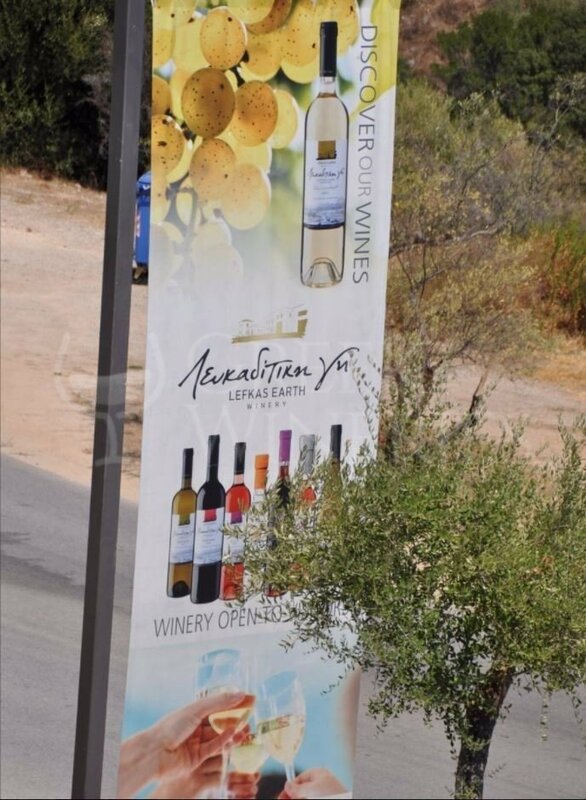 Following the imperatives of modern times, they constructed a very modern visiting winery, on the main road Nydriou - Vasiliki, just above Sivota, giving new breath and new dynamics for even better results. 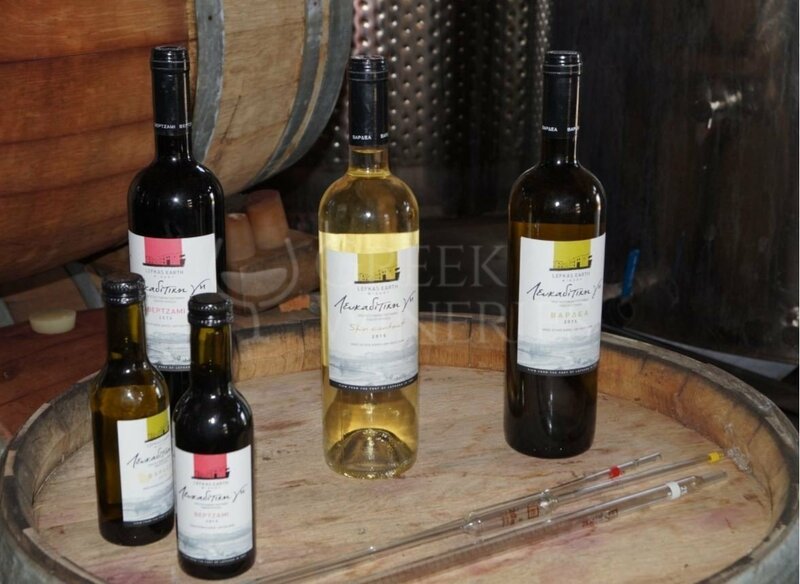 The tour of the winery is an interesting suggestion for the visitor and a delicious touch on his journey. The tour is pleasant and enlightening. Its duration varies from 20 minutes to one hour, depending on the visitor’s needs. 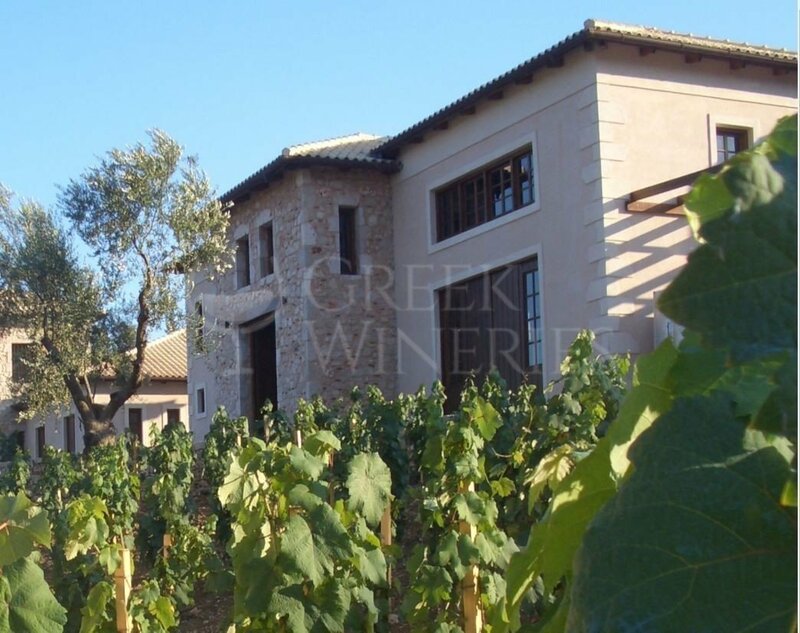 It starts with a brief exploitation of the traditional winemaking and viticulture of Lefkada. Then a tour within the exhibition of old winemaking tools and agricultural machinery follows. In the side building there is an area devoted to oil, its production and a life-mill mill. Walking through the winery’s vineyard, the visitor can reach the production and the winemaking sector, exploiting the know-how and the modern mechanical equipment of the estate. 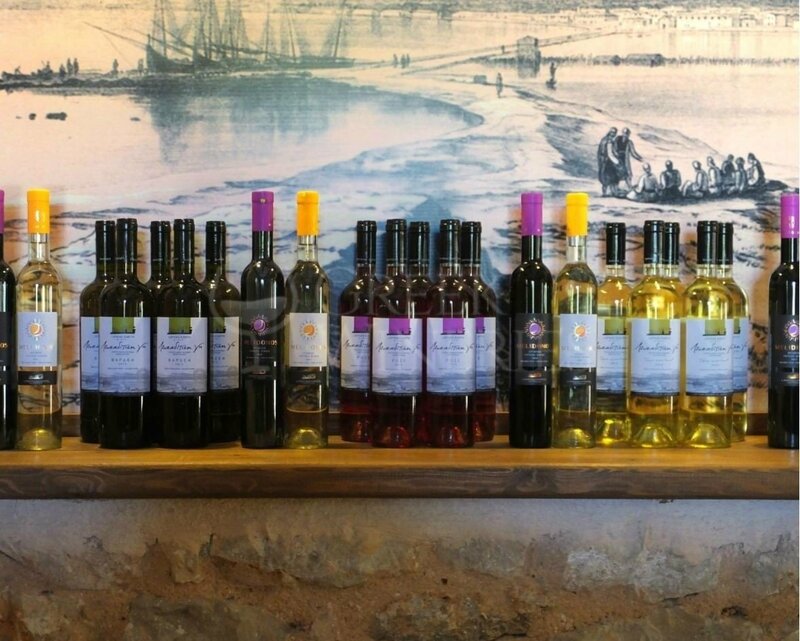 There, the visitor can get to know the production process from vinification, to wine aging and bottling. 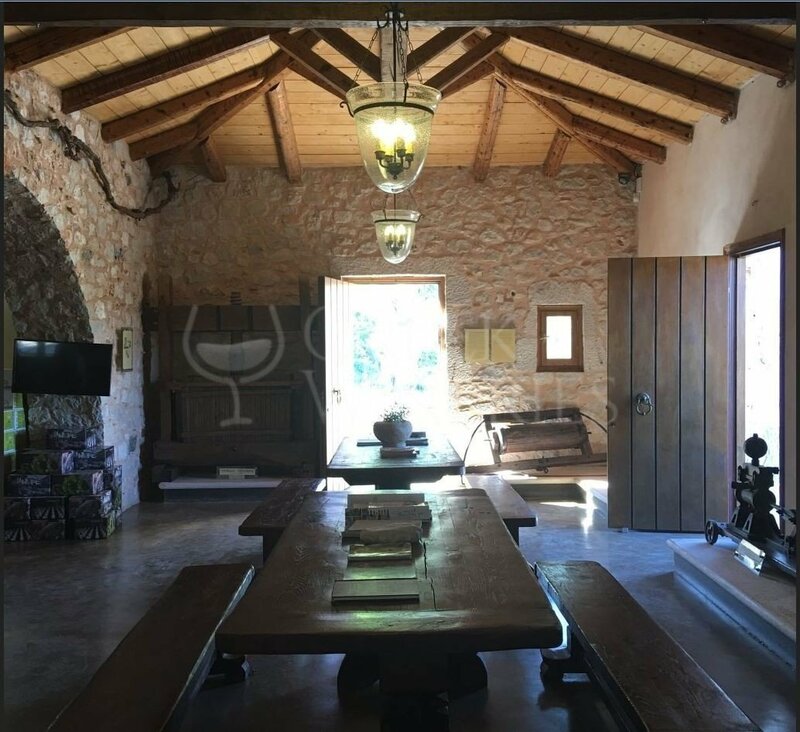 After crossing the botanical path with the aromatic plants of the area, the visitor can reach the wine tasting area, where he can taste or buy a bottle of wine. 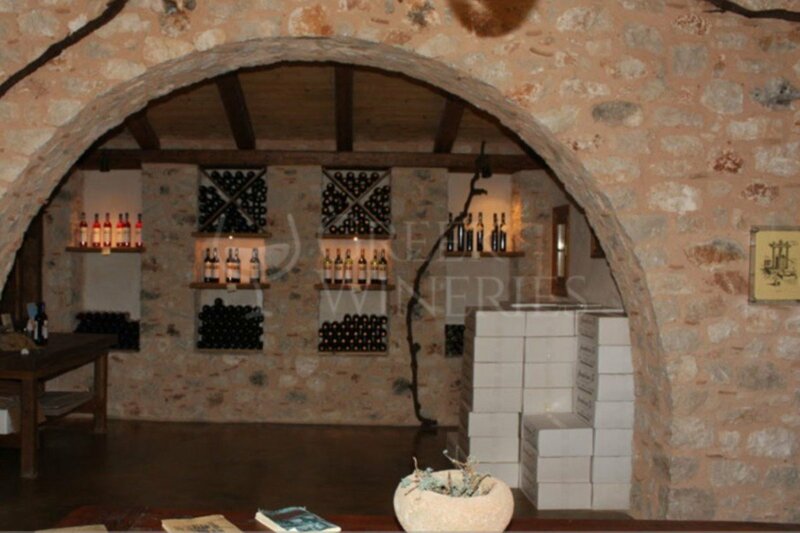 The wines produced are: Vardea, Vertzami, Skin contact, 30 barrels, Melidonos. For different hours please contact the winery. on your right just 500m after the cross road of Sivros.